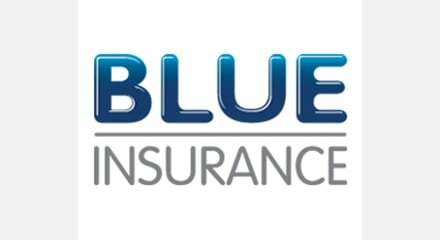 With core niche markets close to saturation, Blue Insurance powered business growth through contact center transformation. Deploying a Genesys Customer Experience Platform in the cloud means the company can open new facilities with greater flexibility, including extended opening hours. The ability to change routing rules and key performance indicators for new products provides greater control over service levels. The insurer can track every interaction and tightly orchestrate customer journeys as well. Advisors are able to upsell and cross-sell more effectively. With a more productive workforce the company forecasts a 10% headcount saving and no longer has to hire as many staff to cover holidays and absences.